For those wanting to improve vocabulary and spelling, doing so doesn’t have to be all hard work and no play. Word games get our mental juices going as we strive to solve puzzles, beat our neighbors and come up with letter combinations that magically make sense when arranged in the right way. If you were to search this title on the internet, you’d mostly find reference to word gaming apps, and many of them are really quite good, but on the whole, it’s still the classics that are the most fun. That’s not to say you should avoid the apps. Many are based on the classics, and the ones that set time limits for you to make your move or expect you to find as many words as possible in a given time provide an extra challenge – and a shot of adrenalin. Still, it’s still worthwhile to play some of the classic games from time to time since they can be pure word joy. This game will always be a classic choice – and trying to hit those double or triple word scores adds an element of strategy. Before you begin, be sure to decide on a dictionary to use as your source. Scrabble specific dictionaries often allow a lot of ‘words’ that aren’t words at all – at least not in the everyday sense. I prefer to use my trusty dictionary set as a reference; if it’s not there, you can’t use it. Of course, that’s just me. Many people are happy to immerse themselves in scrabble dictionaries to learn sneaky new two and three letter words, or a variety of words that begin with the letter Q. If you don’t have a handy friend to compete against, a solitary word game works best. Crosswords range from the deeply cryptic to the relatively simple, but they’re always challenging. Be sure to use a pencil with an eraser on the back, because there are times when more than one word fits the clue. To play this game the traditional way with pen and paper, you need a real live opponent. There are several app versions, so you can also load it on your smartphone to keep yourself entertained on your commute or when waiting for appointments. There are a number of variations on the theme, but they all involve guessing a word from clues. Every wrong guess sees a drawing of hanged man progressing further – so you have a limited amount of guesses. This game is best played when you have at least three other people joining in. It’s fun, there’s often hilarity, and you get to practice your language skills – and your drawing skills – simultaneously. It’s been around since 1985, and it’s still going strong. Spill out the letters and see how many words you can make with them. 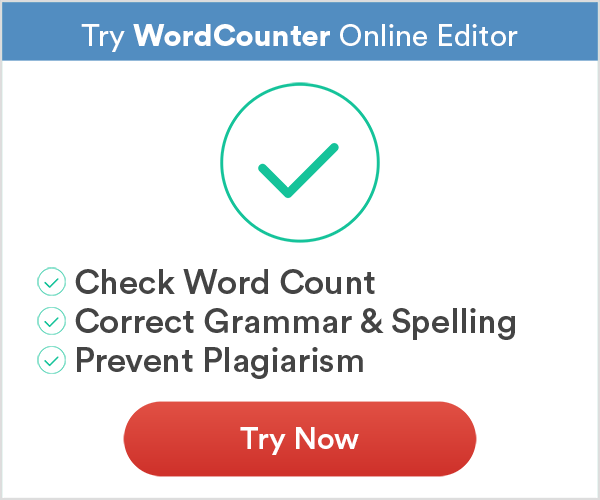 Because you multiply the number of letters used in your word to calculate your points, the longer your word is, the better. A 5 letter word would make you 25 points, but a 6 letter word scores 36. Puzzle books, newspapers, and magazines often offer word search games. Once again, there are plenty of word search puzzles available online. Can you find all the hidden words? Sometimes, it can be quite tricky! On the whole, though, it’s an easy game that tests your powers of observation and your reading skills. Target puzzles are among my favorites even though they often have me beaten after hours of thought. You really have to think out of the box, and finding all the words hidden in the 9 letters the puzzle offers is truly challenging. You’re given 9 letters, one of which has to be included in every word you make. There’s usually just one 9-letter word hidden in your letter set – but there may be several 4, 5, 6, 7 and 8 letter words. How many can you find? Typing games help you to improve your typing speed, accuracy, and spelling. There are tons of free options online, or you could just set a timer and try your hand at touch typing by copying a random text. Remember – you aren’t supposed to look at the keyboard. Returning to more sociable games, Balderdash is bound to provoke laughter. At the same time, you’ll learn some pretty obscure words while you try to distinguish fake definitions from real ones. Learning really can be fun. There has to be at least one high-tech word game in the bunch, and Words with Friends is a hugely popular option with many celebrities giving it the thumbs up. 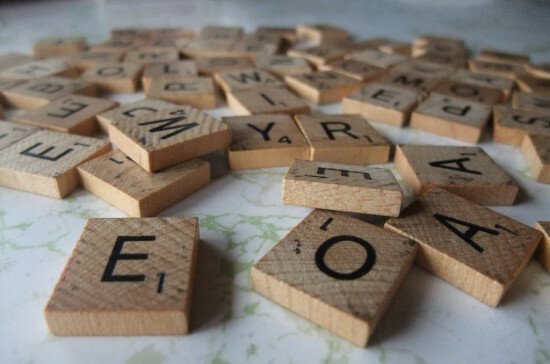 Basically, it’s scrabble played online, but I’ve been warned that it’s highly addictive. As a natural-born words geek, I’ve been avoiding it because I’m sure all my writing will go down the drain if I begin to play. Do you know another great word game you like to play? Share it in the comments so we can add it to this list! I used to love word games when I was younger and my family played them all the time together. I can’t remember the last time I played some of the games you mentioned in this article. I’m not sure why I stopped playing them, but I’m motivated to start playing them again. Thanks for the reminder that playing with words can be fun! Nice list! I agree word games are fun and educational. I enjoy playing them whenever I have a chance and I’m surprised more people don’t play word games. Love, Love, Love word games. My vocabulary was always so much better than my peers because of all of the word games I played while growing up. it was also a great family bonding experience that I don’t think a lot of families get today with all the electronics taking everyone’s attention. I plan to play word games with my children when I have them. It’s especially fun if you’ve been reading the news. Some of my best memories are playing word games with my family. Not that both my mom and dad have passed away, I really miss playing these games with them and other family members. It was a tradition to do each night when the family would get together for the holidays. I hope everyone is able to build such cherished memories during their lifetime. So Sorry For your loss word games… But even though there gone you can still have fun! Hi – I see that Balderdash is on this list. You may also be interested in an online game called Dixonary. It’s a version of games like Balderdash and Dictionary, where an obscure word is posted and players make up fake definitions and then try to vote for the real one. We’ve been playing for more than 25 years, making it the oldest continuously played online game. We’re now looking for new players. It’s fun, addictive, and takes very little time. Here’s an example. Without looking it up (as it’s a game of trust), what’s the meaning of oxygal? Oxygal answer: If you picked 3, you would be correct, but if you picked 1, you have joined the bulk of the players who also voted for this (and made the player who wrote this definition the winner).